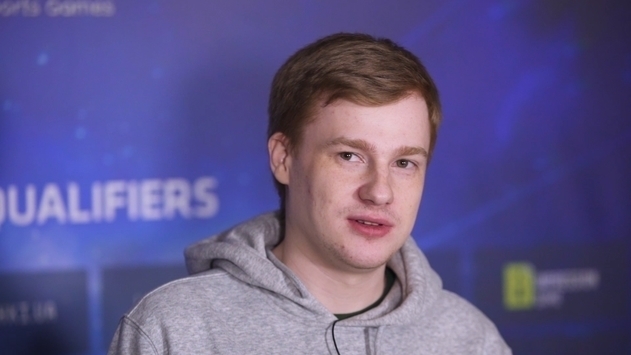 Team Ukraine Yellow prevailed over Team Ukraine Blue with the final score 2:0 in the Grand Final of WESG 2018-2019 Ukraine Qualifiers and thus will represent Ukraine in China. 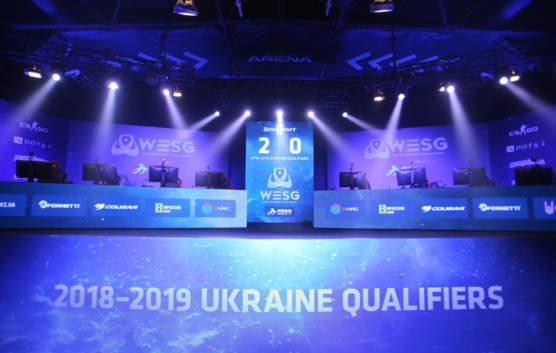 Let us remind you that the finals of WESG 2018-2019 Ukraine Qualifiers in Dota 2 were taking place from the 21st to 22nd of December in Kiev CyberSport Arena. 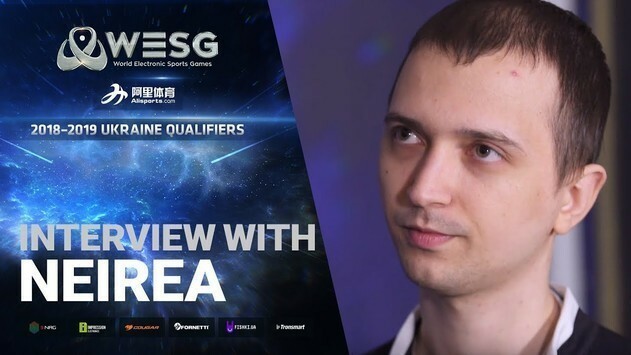 The winner of qualifiers will go to the world finals of WESG 2018-2019, held in March 2019. 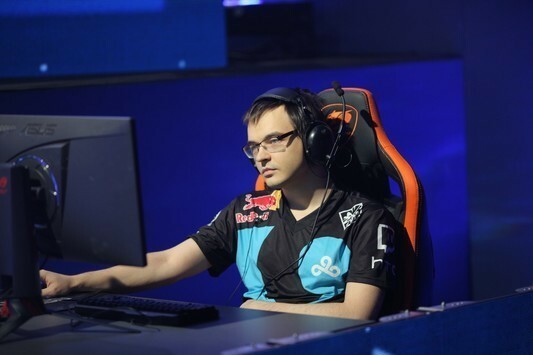 There 24 teams will battle for $890.000, with $500.000 going to the winner. 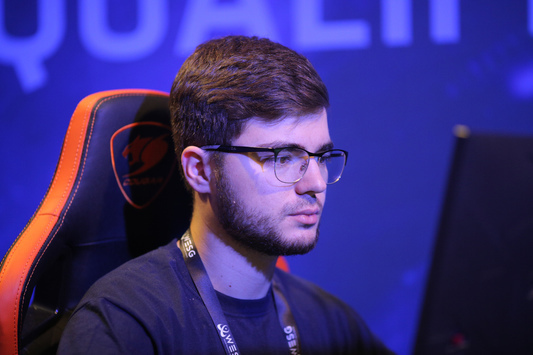 Follow the news from the World Electronic Sports Games 2018-2019 on our website.